Abu Dhabi Global Market (ADGM) Courts said it has embarked on an end-to-end transformation to deliver fully digital courts for the first time in the judicial and legal system. Established in 2015, Abu Dhabi Global Market is Abu Dhabi’s international financial centre. It has three independent authorities, one of them being ADGM Courts. It is an extremely progressive Middle Eastern judicial framework, and has undertaken a remarkable journey of innovation. Its technological advances support the digital transformation of Abu Dhabi’s economy, serving one of the region’s most strategic business centres and its global investors. 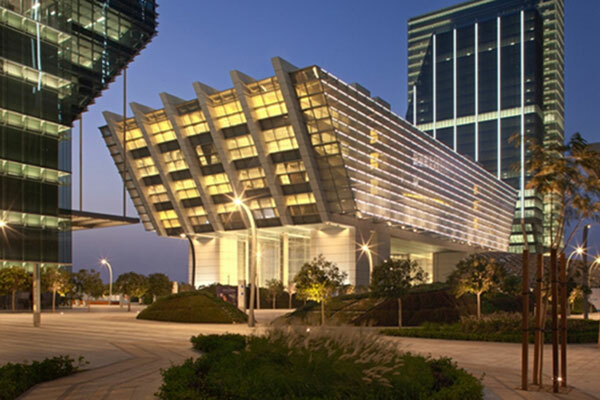 ADGM Courts said that it used Microsoft’s Azure, Dynamics 365 and Office 365 to build an innovative new legal platform to fully digitise dispute resolution and other legal proceedings. The authority aims to make the legal system more simple, efficient and accessible for clients and legal professionals, said the statement from ADGM Courts. Traditional courts rely heavily on paper-based systems, which can be costly and inefficient. This is not the case for the now fully digital ADGM Courts, it added. “Most courts are challenged with a protracted process for dispute resolution and the associated high costs. We wanted our organisation to change this narrative and pioneer game-changing digital judicial services,” she added. In order to avoid these challenges, ADGM Courts said it had designed a platform that truly serves local and global investors. The vision was to innovate and identify every opportunity to improve the way that a court interacts with opposing parties and their legal advisors, it stated. The ADGM Courts team was able to create the legal platform they envisioned, supported by Azure, Office 365 and Dynamics 365 that have been tailored to their needs and ensure data security and privacy compliance, it added.